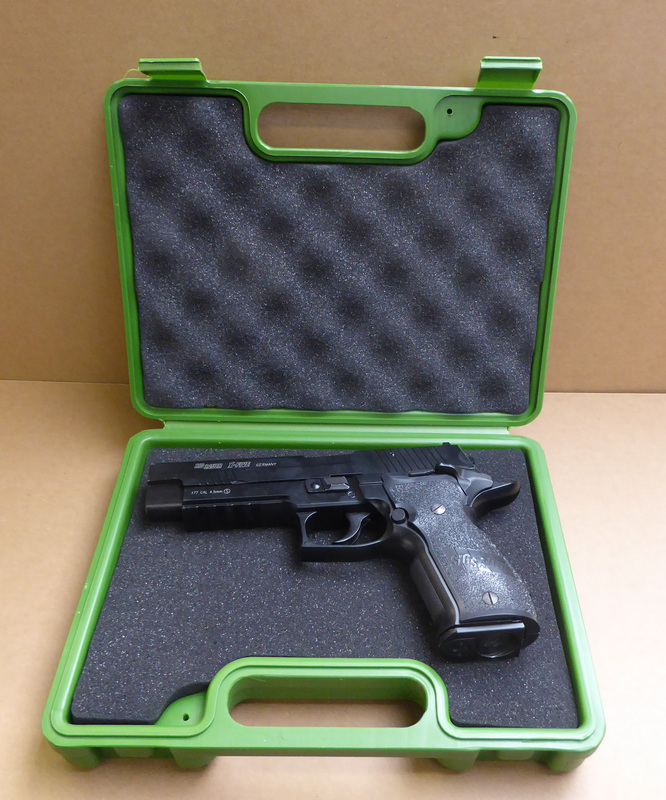 Large pistol case, foam lined, suitable for most air pistols. 250mm x 200mm internal size. Pistol for illustration only. 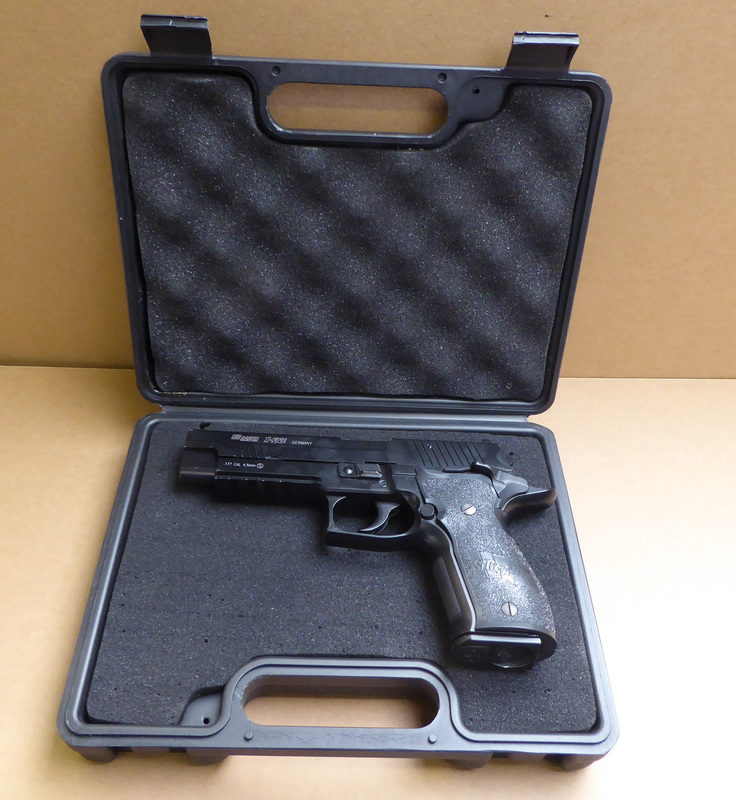 Large pistol case. Remington branded. Green 250mm x 200mm. Pistol for illustration only. I Hrs labour. Identify muzzle thread and machine rear moderator bushing to size. Balance on .303" Winchester P14 Rifle , S/No W106680. AYA Primary Extractor Plate. Price includes P&P..
Padlock, secure your gun in the home or vehicle.